People who motivate others after being self-motivated are called world changes. 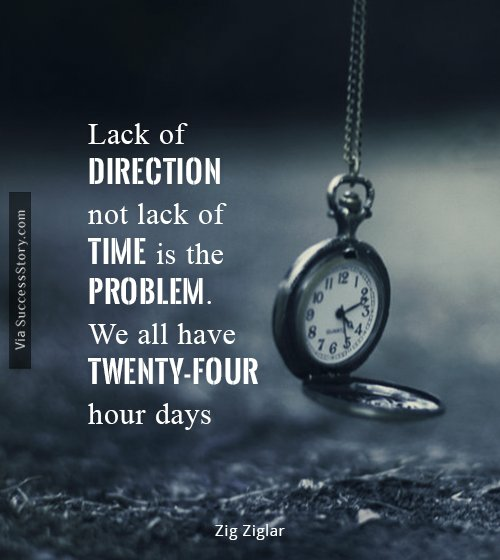 Zig Ziglar, one of the most influential speakers and self help authors had a great winding road to tread before he attained fame changing people’s lives with words. Born into a simple American working family, Zig never had a smooth ride during childhood. 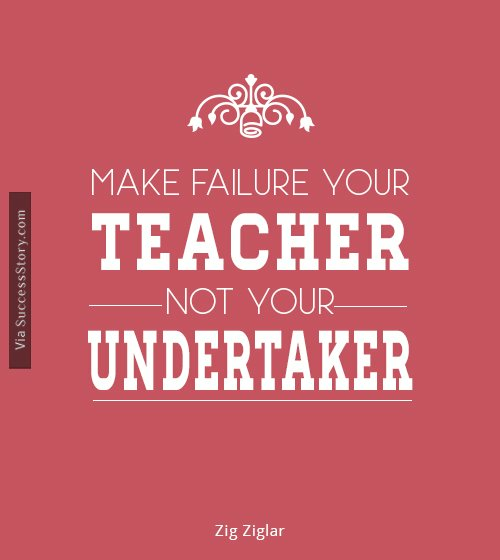 Being a motivational speaker Zig Ziglar gave tremendous motivational quotes which helps to succeed in our life. Born and raised in Mississippi, Zig lost his father and his younger sister at the very early stage of his life. Later, he went on to serve the country by entering United States Navy division in course of the Second World War that went on till 1945. Not giving up in the face of challenges and striving hard is all that you need to succeed in your life. A little motivation is all that you would need to keep going. If there is no one to motivate you, no frets! 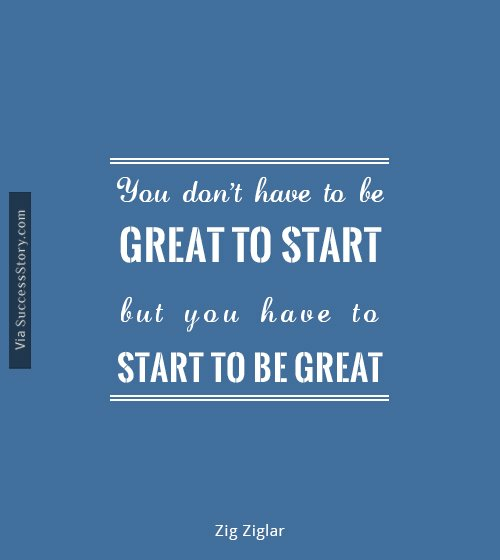 These motivational quotes from the well known author and motivational speaker, Zig Ziglar will imbibe you with a new found energy. Life can be easy and then life can be tough. But, you just can’t ever give up on life, come what may! After all, life is so beautiful. For times, when you feel that life is unfair and full of sorrows, all you need is a dash of positivity. Here are some life quotes from the renowned motivational speaker and author that will help you look on the positive side of life. When it comes to business, it is all about selling. However, with the cut throat competition, this is easier said than done. But, giving up is definitely not going to help. 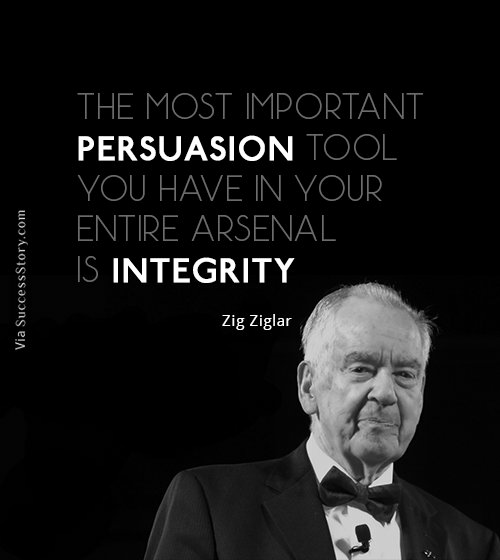 Take a look at some of the famous Zig Ziglar sales quotes from successful salesman and renowned author Zig Ziglar that will get you raring to go for better sales pitches and clinching deals. 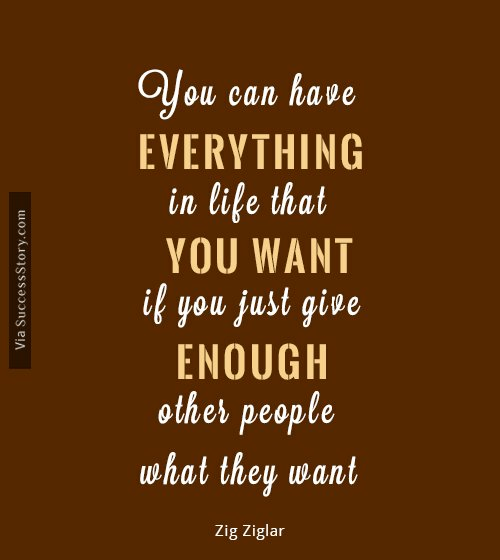 Born on 6th November, 1926 in Alabama, USA, Zig Ziglar was a well known author and salesman. His claim to fame was his bestselling book, “A View from the Top: Moving from Success to Significance.” He went on to be a motivational speaker and his quotes are still doing the rounds and helping people gain a foothold, when the going gets tough. 1. 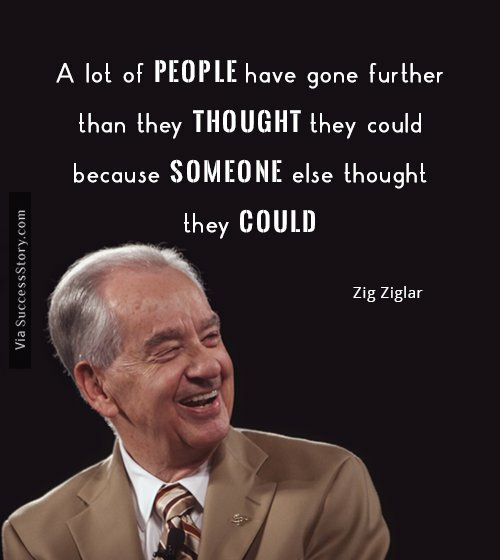 During the Second World War, Zig Ziglar served in the US Navy. 2. He worked as a salesman in a company that sold cookware. It was in this organization that he was initiated into the motivational speaking. 3. 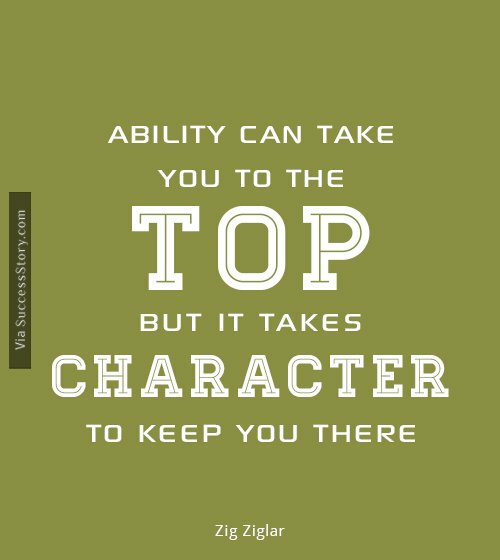 Zig Ziglar’s first book, “See you at the Top” was published in the 1975. After this he wrote 30 other books which have been translated into 12 different languages around the world. 4. Once he became a motivational speaker and a famous one at that, he was invited by well known companies for delivering speeches. Some of these companies continued to be a part of his clientele for long. Renowned companies like GE, Marriot, Citi, AT&T etc were a part of his ever growing impressive clientele. 5. Zig Ziglar married Jean in 1944, when he was only 17 years old. He remained married to her for 65 years. 6. He was extremely religious and a staunch follower of Southern Baptist. He took up Christianity after meeting his wife and continued following it till the very end. 7. Zig Ziglar’s first job was that of selling bags of peanuts for 6 pounds each in Yazoo, Mississippi. 8. 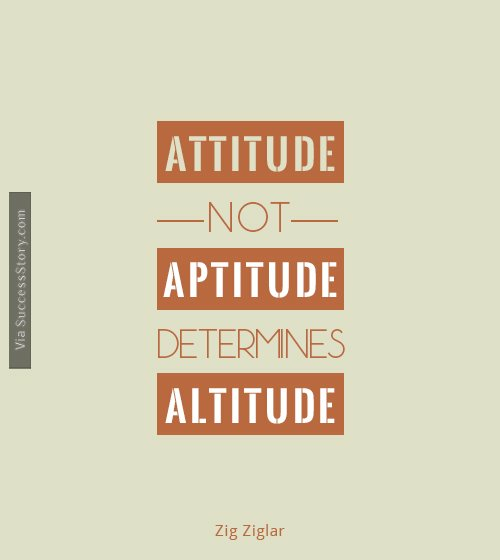 In spite of coming from a humble background, Ziglar worked his way up in the corporate ladder with positive attitude and hard work. His company, Ziglar Incorporation went on to be a multibillion dollar organization. 9. 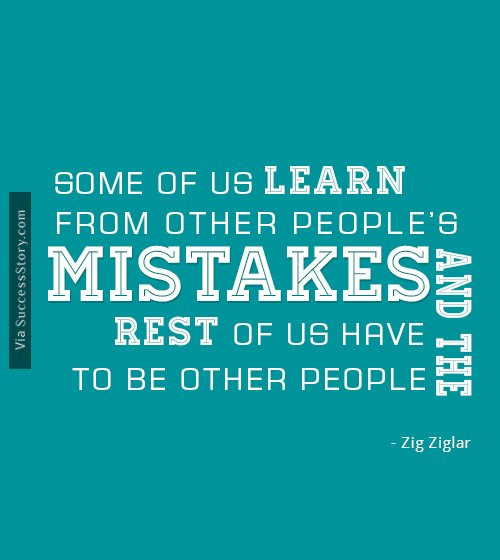 For more than 40 years, Zig Ziglar continued to be one of the biggest names in the world of motivational speaking. 10. Ziglar was a stout conservative and extended his support to Mike Huckabee during the 2008 presidential campaigns. 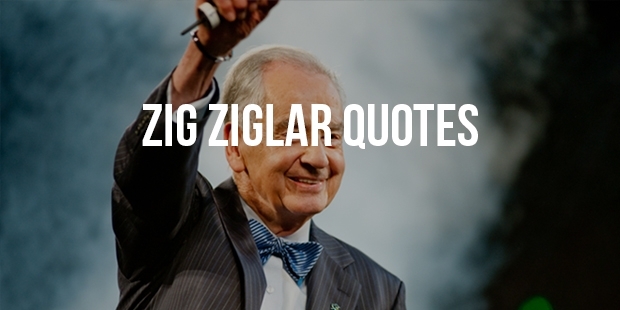 Zig Ziglar had four children with his wife Jean – Suzan, Tom, Cindy and Julie. He died on 28th November, 2012 in Plano, Texas at the age of eighty six due to a serious bout of pneumonia. He continues to live on with his motivational quotes and books that are still very famous with the modern generation. Zig was well known for incorporating Christian values into his speeches which was accepted by most sections of the crowd who followed him. After leaving some phenomenal works like Confessions Of A Happy Christian, Success For Dummies, Selling 101 etc, Zig died in 2012 due to pneumonia. He was 68. After quitting the service, Ziglar went ahead to take up a civilian life working as a salesman in various set ups until he became a training director and moved to Texas. 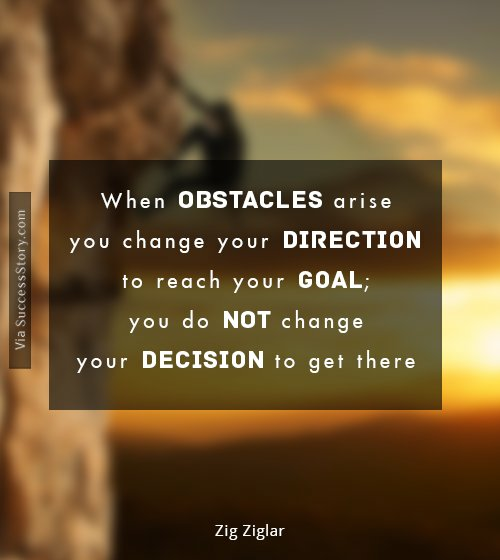 Zig started garnering popularity for his motivating talks and very soon, he was holding seminars and conferences all over United States until 2010, when he met with an accident. He suffered a short term memory loss post the incident.